We are happy to announce that the waiting is over, our new website is now up and running. This upgrade was necessary to provide our readers with lots of rich information. 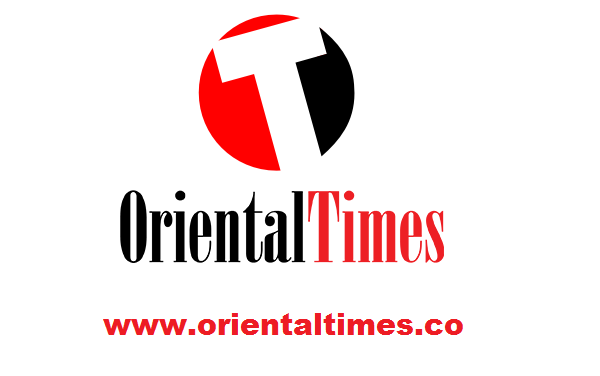 The upgraded version of Oriental Times has a lot of user friendly features to help readers express themselves and surf the website with ease, it also features the top and most interesting categories, ranging from news & current affairs to the activities of Biafra & Niger Delta, Foreign events, Local News, Politics, Business, Sports, Entertainment, Technology, Lifestyle, Metro and Featured Opinions, on the front page. It should be noted that the new website is just an upgraded version of the old one (www.otimestv.com). Therefore, our readers will be getting same unbiased news articles and even more. Meanwhile, we shall as always focus our radar on Nigerian politics and all Biafra activities in the country. “Every hidden truth”, bad and ugly side of government will always be reported on the new platform without fear. Have a wonderful experience surfing through our wonderful platform. 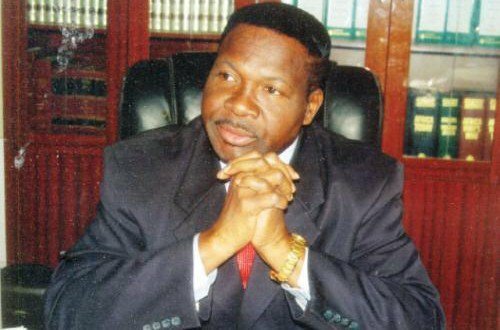 Senior Advocate of Nigeria (SAN), Mike Ozekhome, has kicked against the census proposed to hold before the 2019 elections. 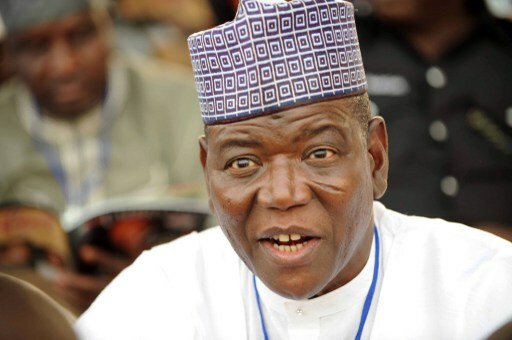 Former governor of Jigawa State, Sule Lamido has described President Muhammadu Buhari as corrupt because he worked under Late dictator Sani Abacha. 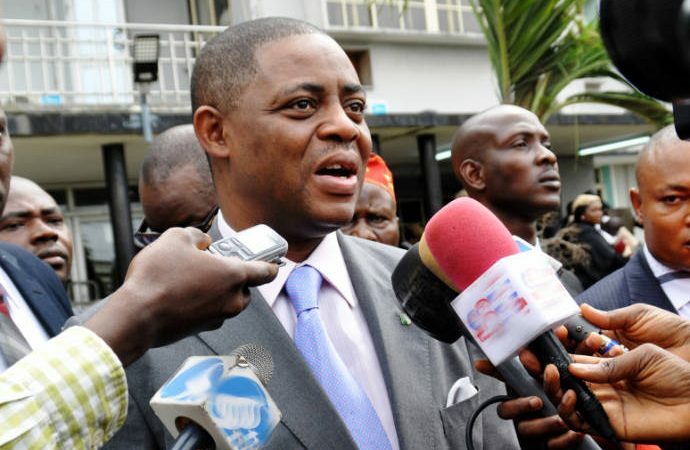 Former Minister of Aviation, Femi Fani-Kayode has warned Northern Leaders to stop playing politics with people's lives, Kayode was reacting to the recent assertions made by, Tanko Yakasai, a founding member of Arewa Consultative Forum. 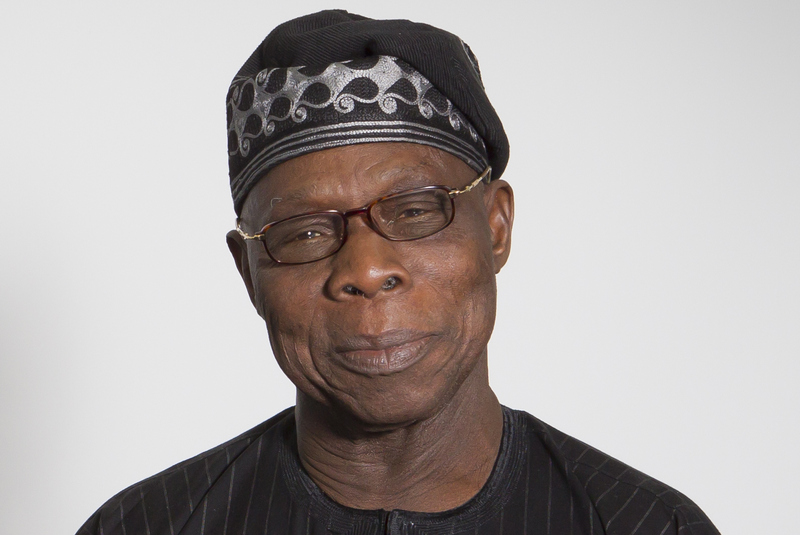 The Ruler of Bakassi and Chairman of Cross River Traditional Rulers Council, Etiyin Etim Edet, has faulted former President Olusegun Obasanjo decision in ceding the Bakassi Peninsula to Cameroon. The Indigenous People of Biafra yesterday announced the appointment of the new leadership to run the affairs of the group in Biafra land. According to the Publicity Secretary of the group, Comrade Emma Powerful, the newly appointed leaders of the group are expected to work under IPOB leader, Mazi Nnamdi Kanu and his deputy Mazi Uche Mefor. Former Attorney General of the Federation, Bello Adoke, in an interview with the Cable revealed that he was under pressure to charge President Muhammadu Buhari for certificate forgery in the run in to the 2015 presidential elections. 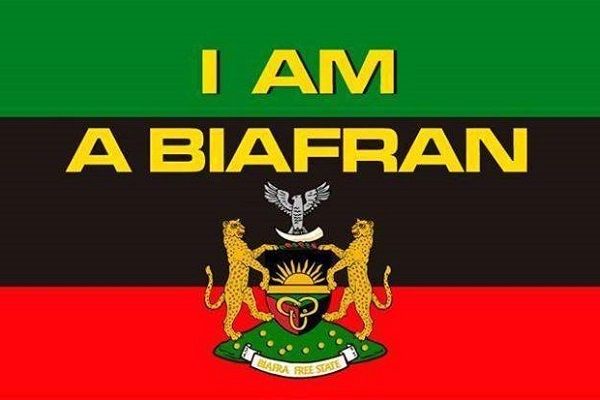 The Indigenous People of Biafra, IPOB, has condemned the incessant harassment, arrest and illegal detention of their members in different prisons and secret cells across the country. The South-East Forum has demanded that the President Muhammadu Buhari-led Federal Government release the leader of Indigenous People of Biafra, IPOB, Nnamdi Kanu to the Igbo elders. 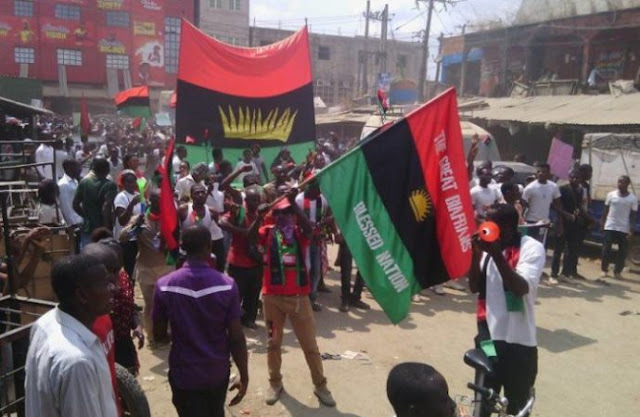 Indigenous People of Biafra (IPOB), yesterday said there was no going back on the May 30, sit-at-home order for the 50th anniversary of the declaration of the Indigenous State of Biafra. Suspended Senator, Ali Ndume on Sunday said he'll never apologize to Senate President, Bukola Saraki if that's what is required to lift his suspension. Primate Elijah Babatunde Ayodele, General Overseer of Inri Evangelical Spiritual Church, Oke-Afa, Lagos has once again released some very troubling prophecies. 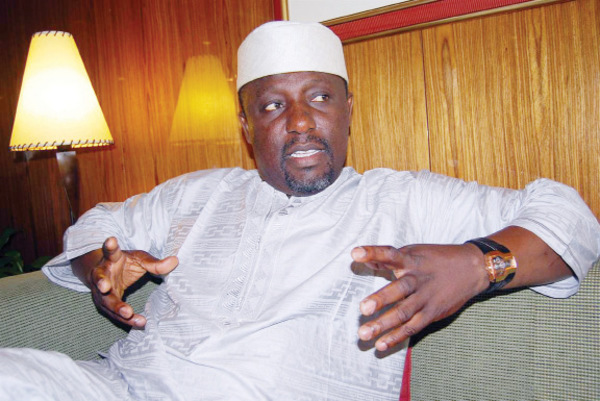 Kogi Senator, Dino Melaye has escaped an assassination attempt on his life. The incident took place early this morning, Saturday, April 15. The assassins stormed the Senator's and shot sporadically. Senator Melaye has accused chairman of Ayetoro-Gbede, Ijumu local government area, Taofiq Isa of masterminding the attack Tribune Online reports. EbonyLife TV Boss, Mo Abudu has threatened to sue over her alleged connection to a flat in Ikoyi, Lagos state where the Economic and Financial Crimes Commission, EFCC uncovered $43million. Rivers State Governor, Barr. Nyesom Ezenwo Wike has claimed that the $50million found in a Lagos apartment by operatives of the Economic and Financial Crimes Commission (EFCC) is part of the state's money stolen by his predecessor Rotimi Amaechi. Gov. Nasiru el-Rufa’i of Kaduna State says he was never banned from going to the Presidential Villa, Abuja. 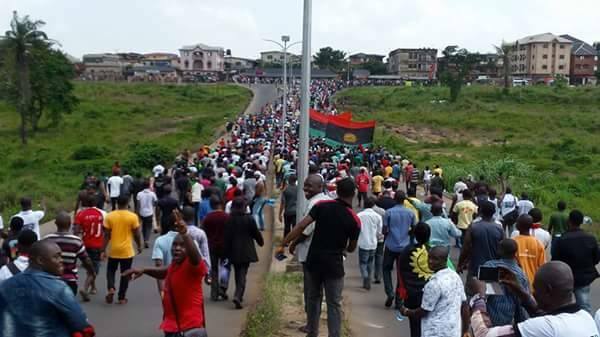 Indigenous People of Biafra (IPOB) has declared a sit-at-home order on May 30, 2017 for all Biafrans to mark the 50th anniversary of the declaration of Biafra State by the Late Dim Chukwuemeka Odumegwu Ojukwu and to honour Biafran fallen heroes of 1967 to 1970 Nigerian/Biafran civil war. 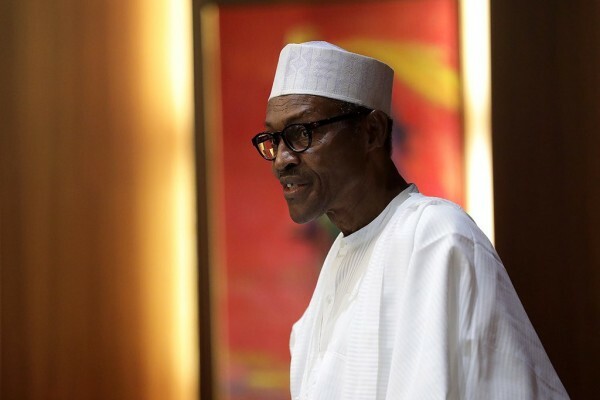 Some northern leaders under the platform of the Northern Delegates’ Forum, NDF have viciously kicked against calls from several parts of the nation for President Muhammadu Buhari to restructure Nigeria.